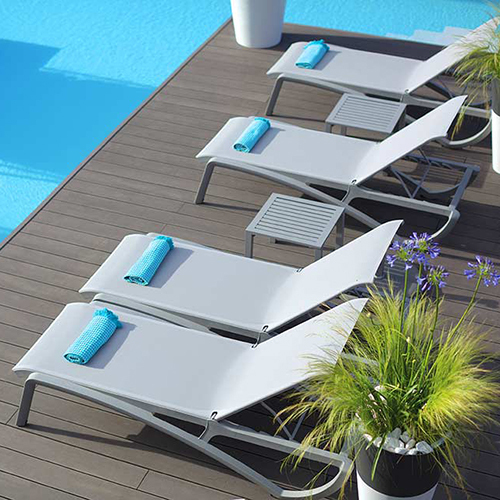 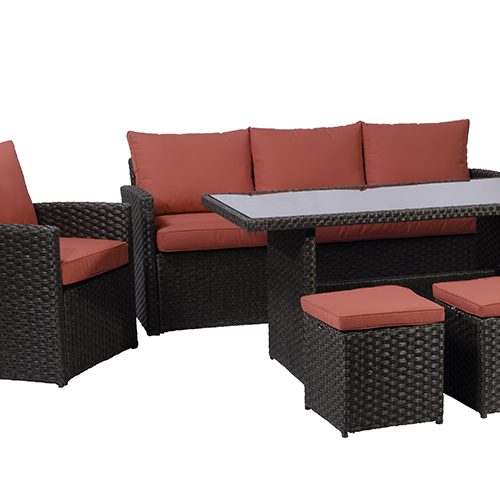 The 5-piece Brantwood Outdoor Furniture Collection with its deep seating sectional will become your new favourite hangout. 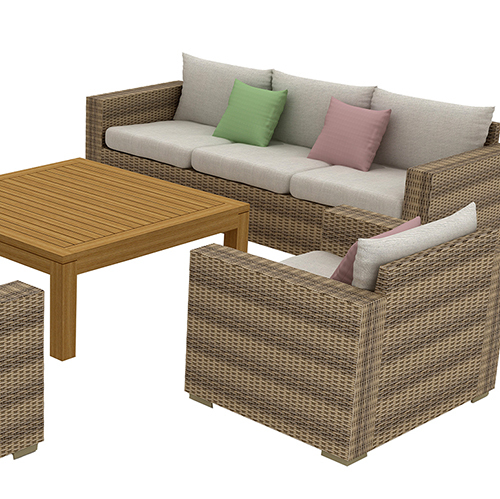 This beautiful resin wicker weave set comes complete with five pieces including left and right two seater sofa pieces, corner sectional piece, end table, as well as a coffee table that provides hidden storage. 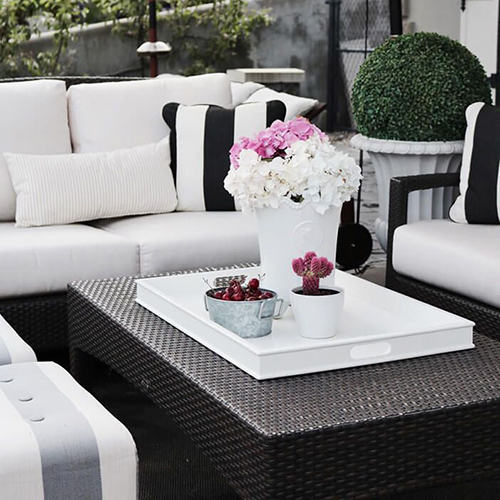 The hidden storage is ideal for blankets, candles, magazines, or anything else you want on around but don’t necessarily want out when entertaining. 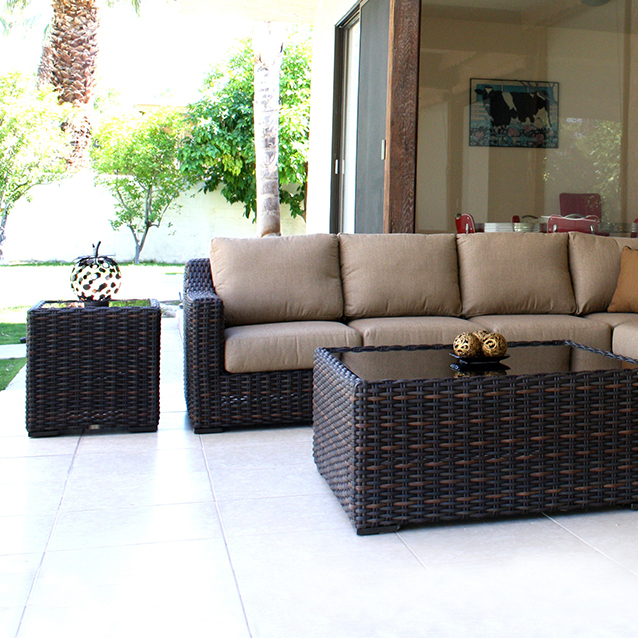 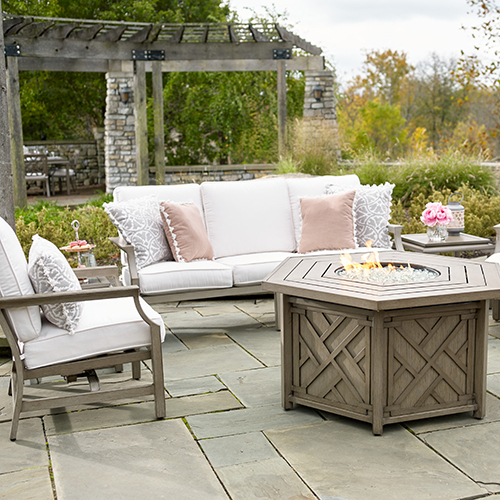 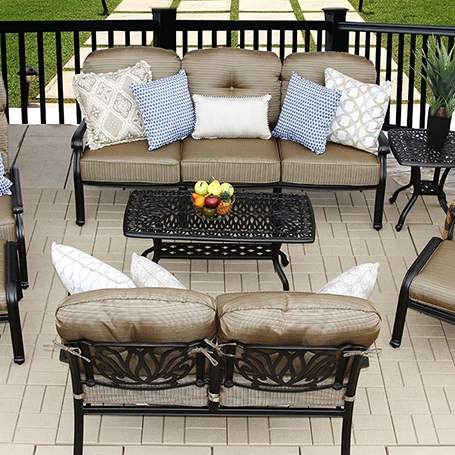 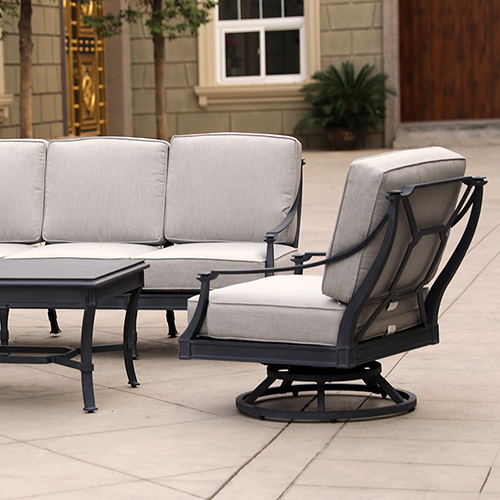 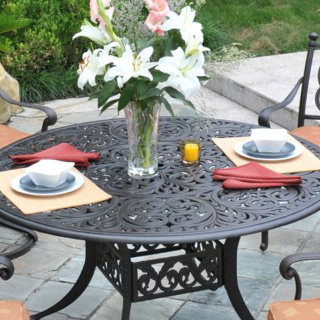 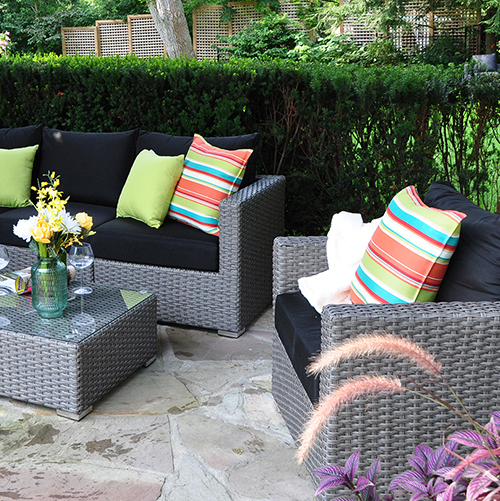 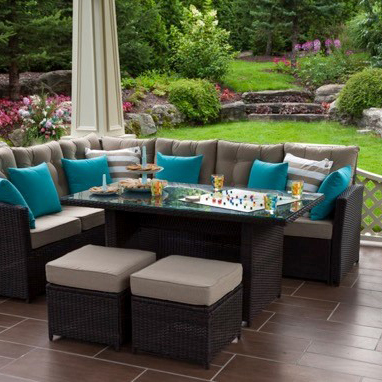 The set can be separated when you’re entertaining to provide different seating areas around your backyard. 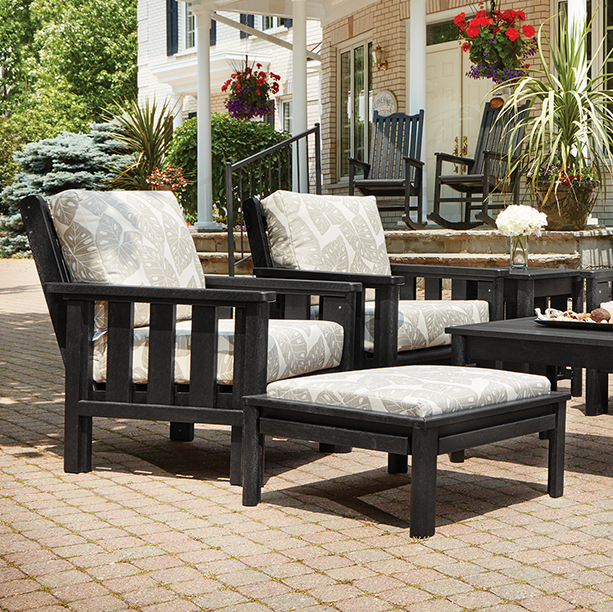 With plush, cozy cushions, and a style that can’t be ignored, your guests may never want to leave. 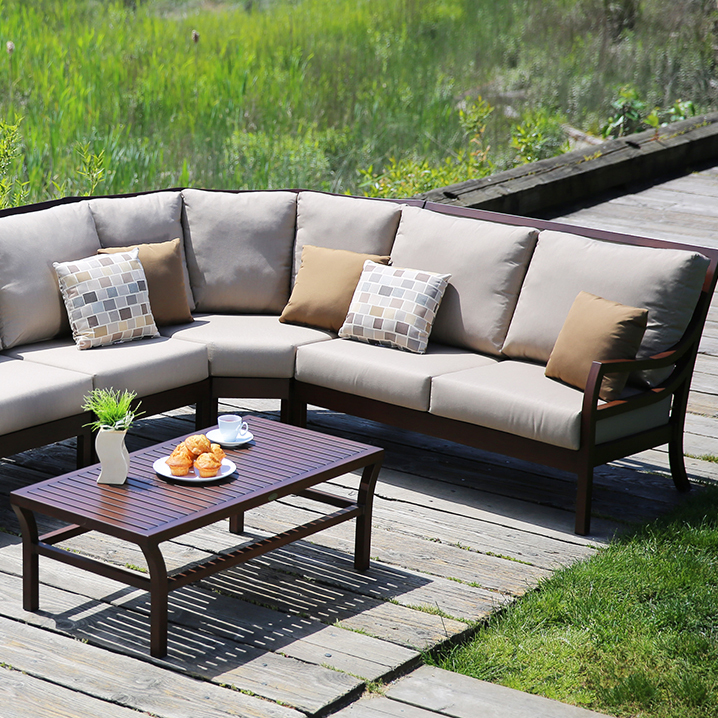 Includes 90 Degree Corner, 2 Seater Left Loveseat, 2 Seater Right Loveseat. 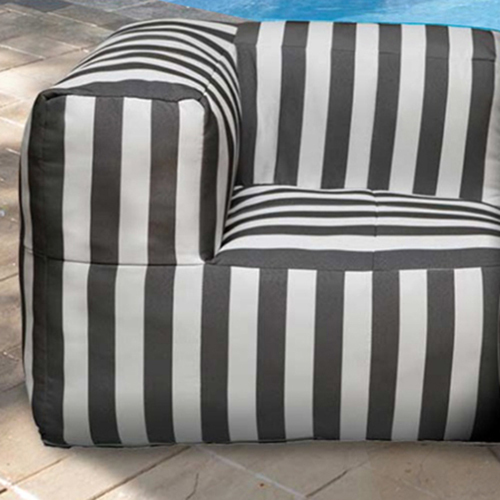 Seat and Back Cushion Included.